MLQ can now retro fit many long arm machines with Liten Up Industries QCC Stitch Regulator. *machines needing a motor upgrade not included in price. 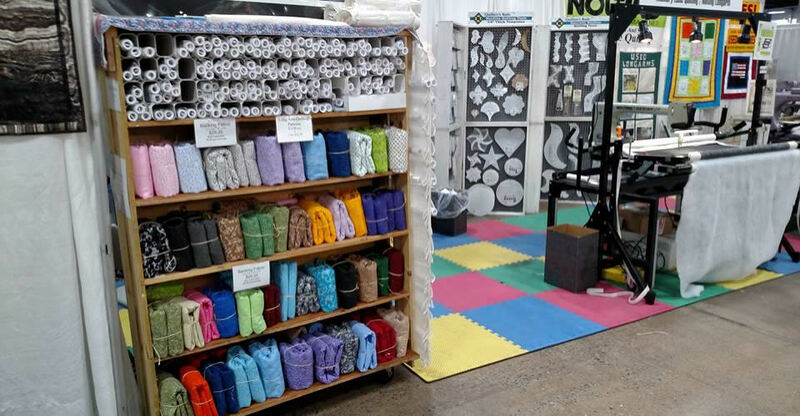 Memory Lane Quilting offers a full line of quilting supplies and accessories. 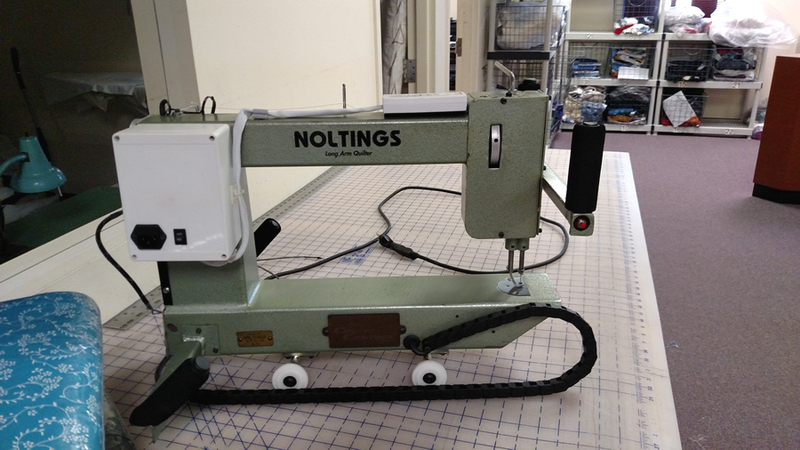 Including backing fabric, thread, long arm rulers and templates, pantographs, and more.